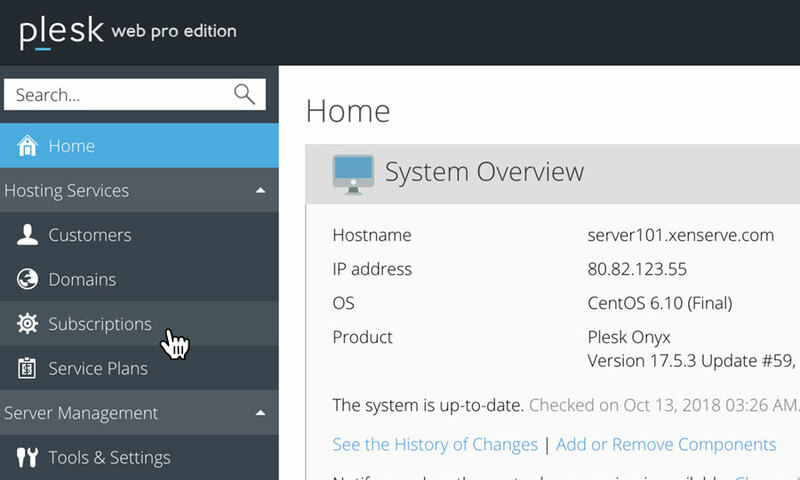 This is a quick step-by-step guide to editing, adding and removing DNS records on a Reseller Hosting account, via the Plesk Onyx control panel. Please note: DNS changes typically take 24-48 hours to fully propagate. We recommend you only make alterations to your DNS if you have prior experience in DNS management. If you have any questions regarding your DNS setting, please contact our technical support team. Once you have logged in, click on the 'Subscriptions' option, in the left hand menu. This will bring up a list of websites you have on your Reseller Hosting account. This will bring up a DNS management page. From this page you can edit, add and delete DNS records as you wish. 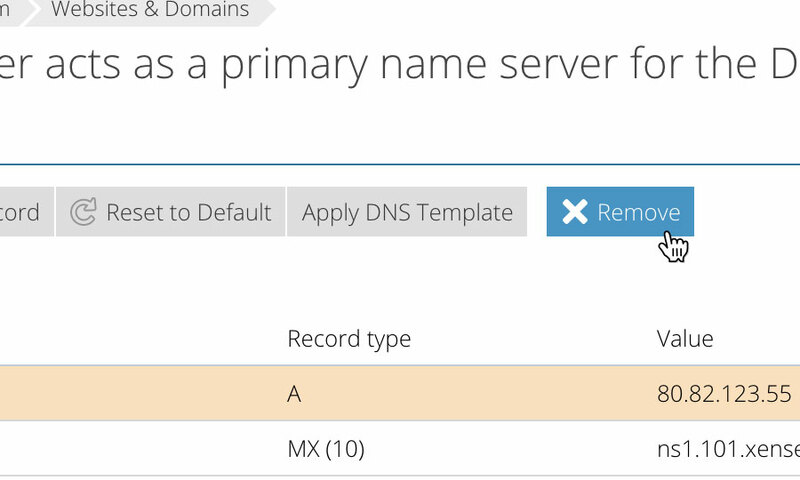 If you wish to add a new DNS record, just click on the button labelled 'Add Record' when viewing the 'DNS Settings' page. This will bring up a form. Fill in the form with the relevant information. 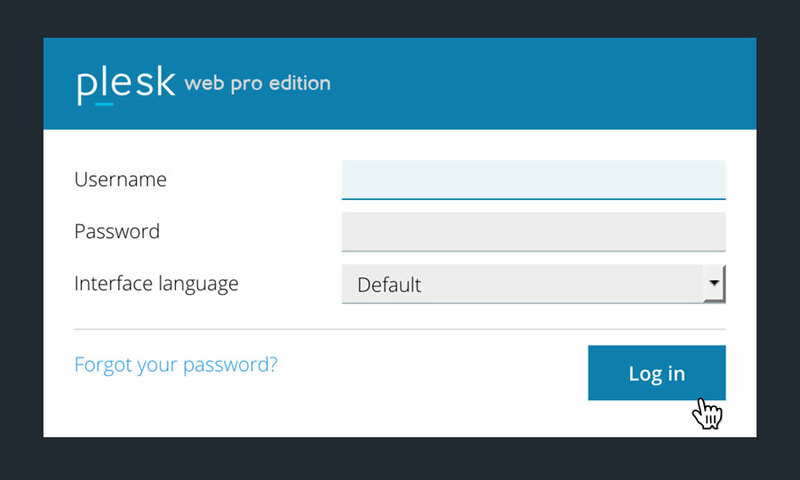 When you're done, click 'OK' to save your changes. 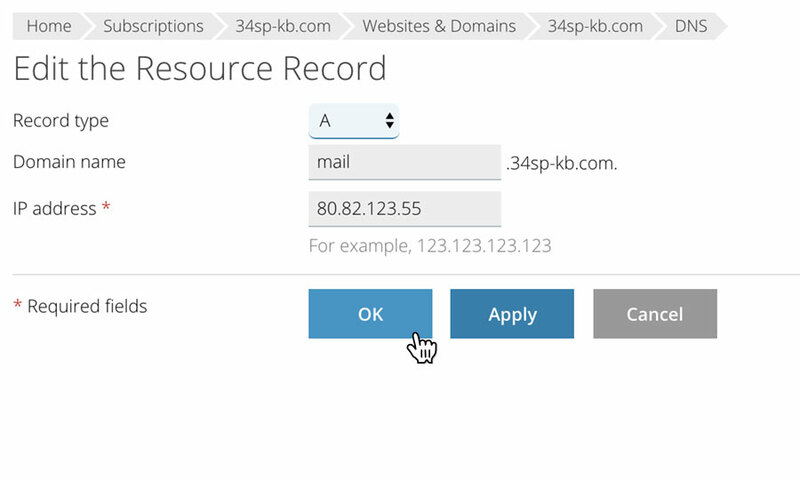 If you wish to edit a existing DNS record simply click on the record you wish to edit. If you wish to delete an existing DNS record, simply locate the record on the DNS page, then click on the adjacent checkbox. Then click on the button labelled 'Remove'. This will remove the record from your DNS. 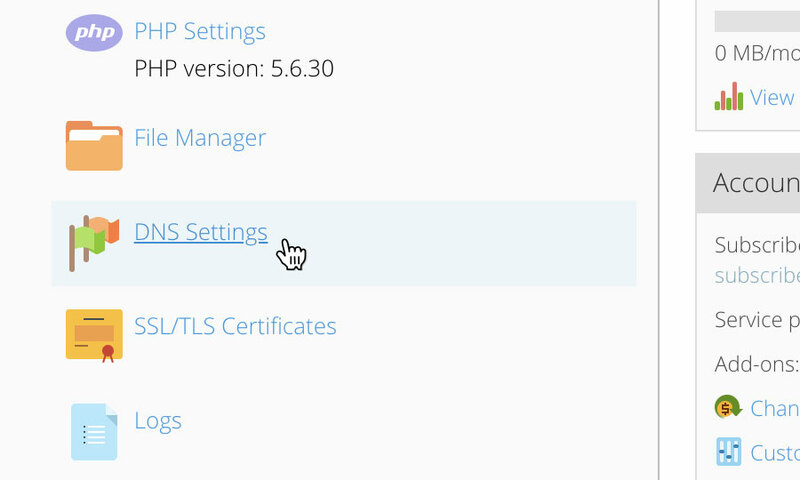 To reset all DNS records, simply click on the icon labelled 'Restore Defaults'. Please note: Resetting your DNS will delete any alterations you have made to DNS records on this domain.